At Audi's annual press conference, where the main focus was on future mobility, the automaker not only confirmed the BEV R8 e-tron for production, but continued with several confirmed-for-production PHEV announcements as well. 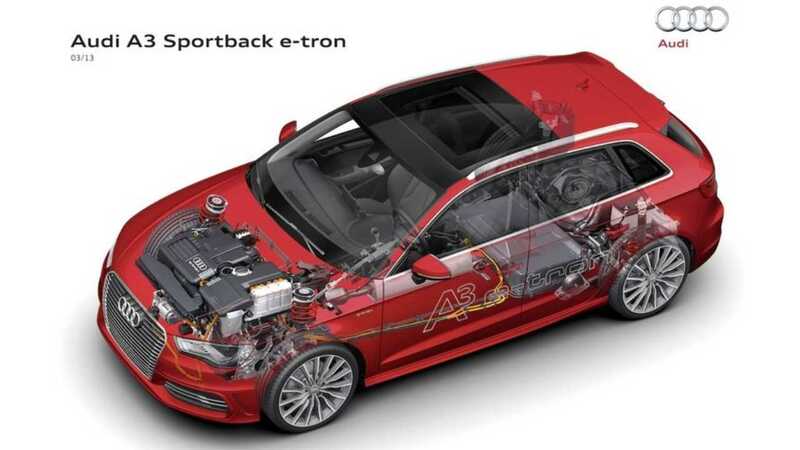 Those three Audi's are now confirmed for production, but first up for the German automaker is launching its Audi A3 Sportback e-tron, a PHEV that goes on sale this Summer in Europe and then heads to the US in early 2015. "Electric mobility is a key focus of our development strategy. Our Audi A3 Sportback e-tron embodies the state of the art in terms of future-oriented drive technologies. To be launched this summer, the A3 e-tron combines a powerful electric motor with an efficient 1.4 l TFSI combustion engine, and offers top performance with minimal fuel consumption and extremely low CO2 emissions. It is at the top of our efficiency ranking with just 35 grams of CO2 per kilometer. Our first plug-in hybrid has had a great response amongst automotive experts since it has been presented. And I am firmly convinced that it will be the same with our customers. 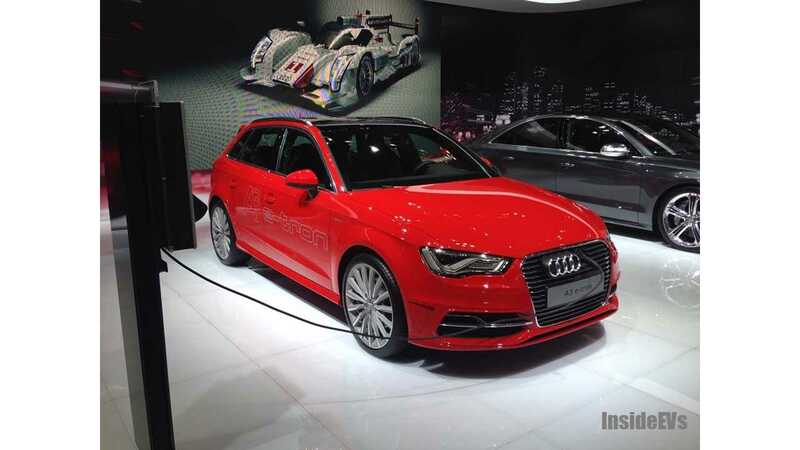 The A3 e-tron is just the beginning." "We are systematically transferring its plug-in hybrid technology to our mid-sized and large model series. 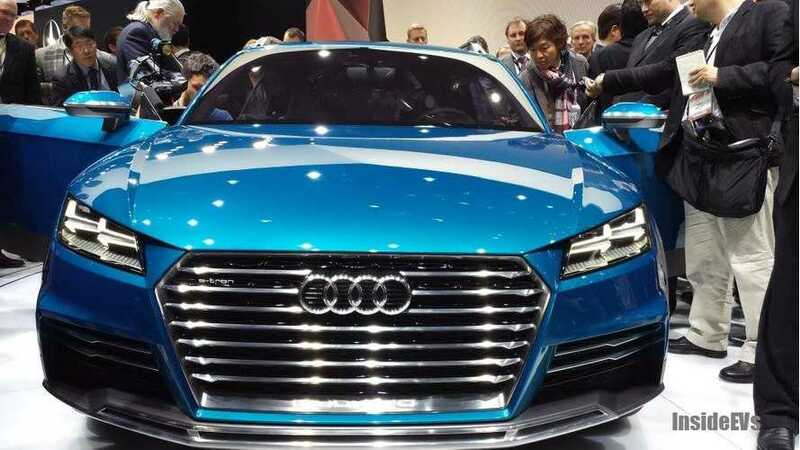 The Audi A6, Audi A8 and the next Audi Q7 will also be available as plug-in hybrids." Those are the words of Dr. Ulrich Hackenberg, Member of the Board of Management at AUDI AG for Technical Development. He's the man who makes the call for Audi in regards to tech-heavy future vehicles, so consider this to be absolute confirmation of the upcoming production of the PHEVs models he refers to.